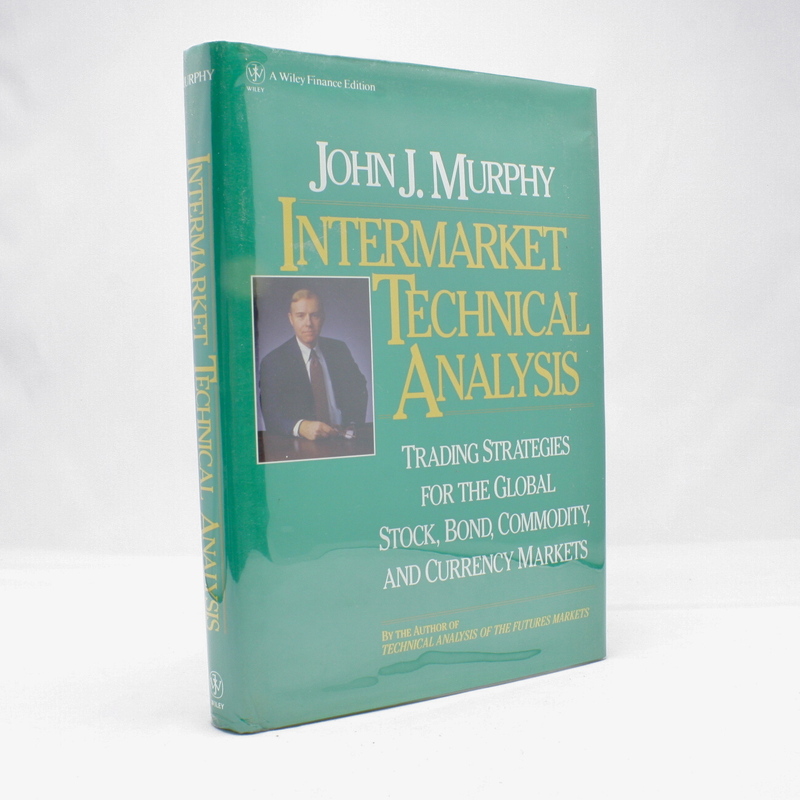 Intermarket Technical Analysis: Trading Strategies for the Global Stock, Bond, Commodity, and Currency Markets - IFA Vintage and Current Book Library - Index Fund Advisors, Inc. In this guide to intermarket analysis, the author uses years of experience in technical analysis plus extensive charts to clearly demonstrate the interrelationshps that exist among the various market sectors and their importance. You'll learn how to use activity in surrounding markets in the same way that most people employ traditional technical indicators for directional clues. Shows the analyst how to focus outward, rather than inward, to provide a more rational understanding of technical forces at work in the marketplace.